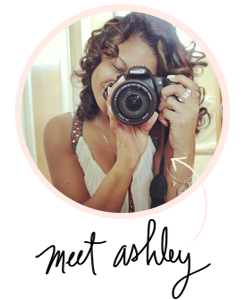 I'm Ashley Leggs, and I am founder/ creator of the Thing 4 Queens brand/blog! 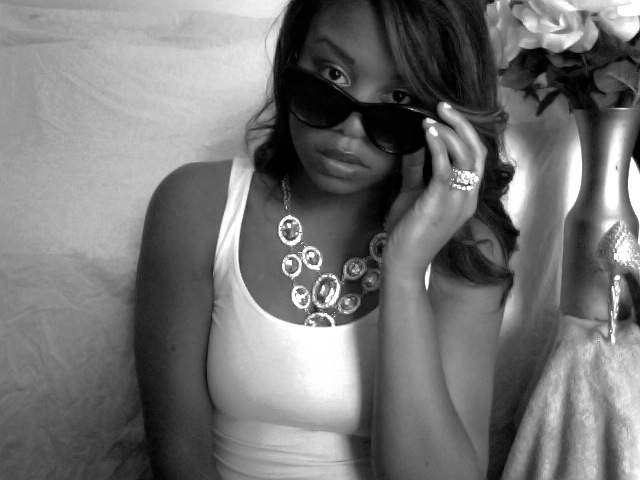 I’m a straight talking, no BS taking, writer, and like any girl, I love all things fabulous. Really excited to share my blog with you. Here I want to empower women everywhere, to be their own Queens, of their own worlds. Do whatever it is you like to do, and do it better than anyone else can. This is your world…own it! I was born and bred in the city of Chicago. Half of my immediate family lives in Texas. Will never live in Texas…way too hot for me…but Texans sure know how to show me a good time whenever I’m down there. I am, and will forever be a city girl J. I’m single, with no children…but come from a very large family full of them. Pink is my signature color, but I have no favorites. This world is mines for the taking, and I plan on doing just that. Here at T4Q, we are fearless, and we let nothing or nobody get in the way of the things we want. So join me on this journey, to new beginnings, new discoveries…and everything else we want in between. Be Fierce. Be Queen. And most importantly ladies…Be You.